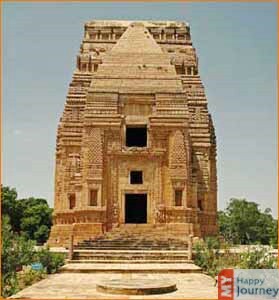 Named after a Saint ‘Gwalipa’, Gwalior has a long tradition of being known as the capital city from the date of its establishment (dated back to 8th Century) to the independence of India. 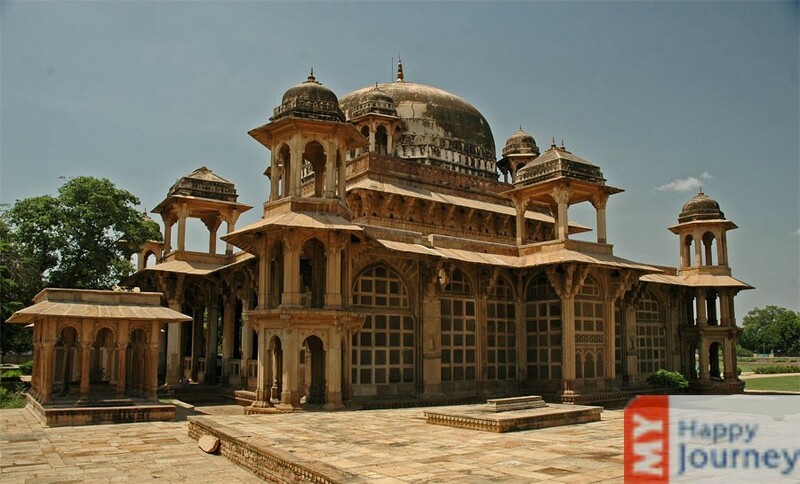 An ancient city of India, it is known for its rich cultural heritage, with a great history of Rajput, Kachchwas and the Tomar dynasties which have certainly left a non-erasable engraving of their reign in this city with their palaces, temples and tombstones. 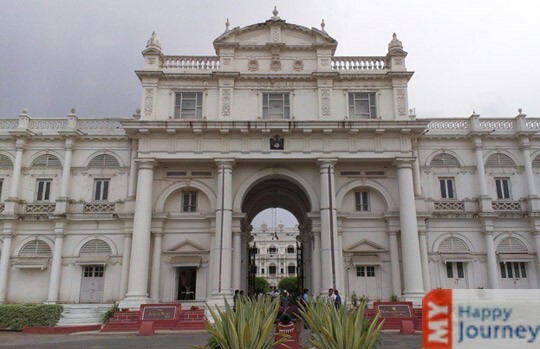 The timeless example of a glorious past, this city is also known as the Fort city. 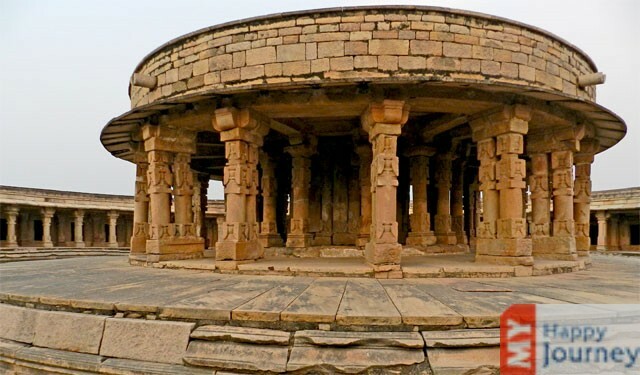 The massive hill fort of Gwalior has a great history associated with it, and it definitely leaves the travelers captivated with its beauty. 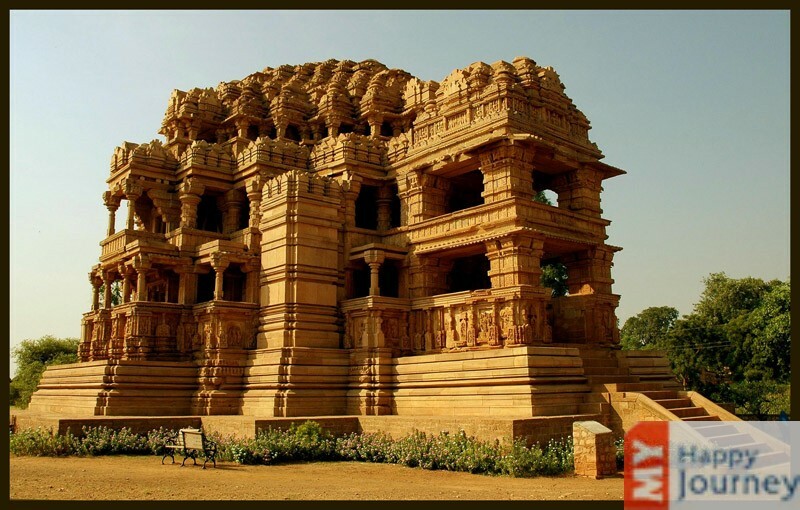 The superlative souvenirs of a splendid past have been conserved with care, giving Gwalior an appeal that is distinctive and enduring. 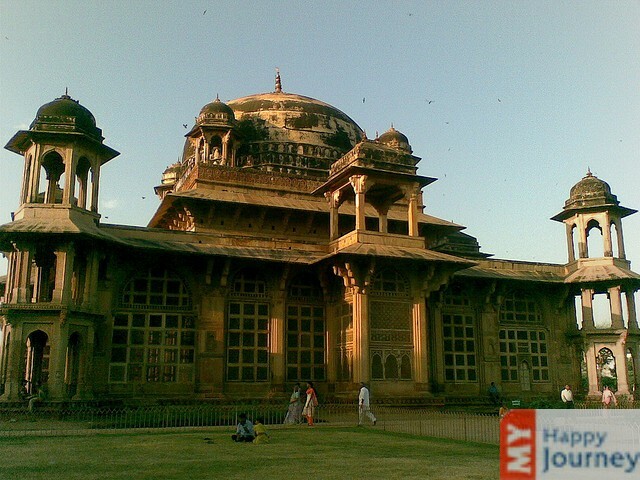 Gwalior city is proud of its primeval ethnicity blended with a contemporary outlook. 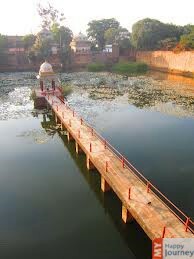 The birthplace of great Musician of India Tansen, this city is speckled with a number of attractions. 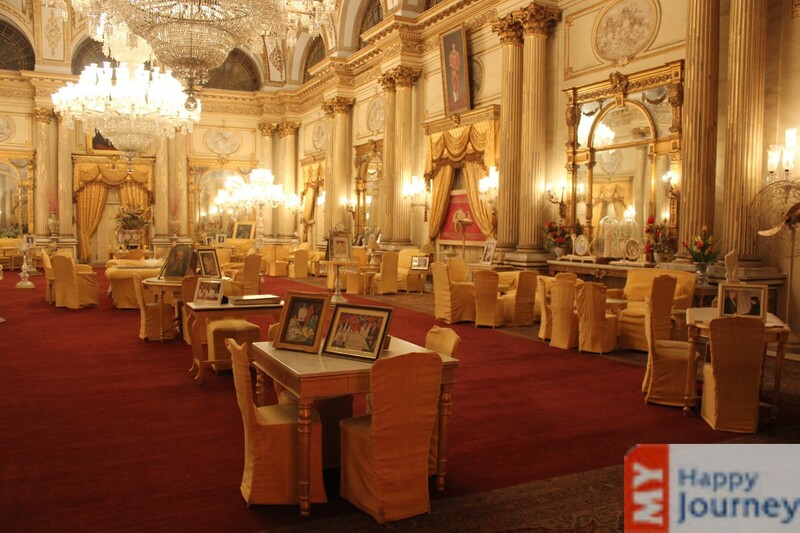 The amazing palaces, sacred temples and museums are the places that allure thousands of travelers from all over the world. 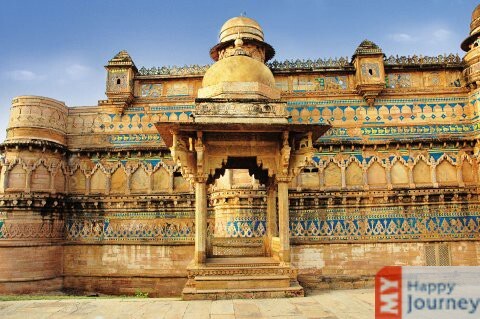 The sandstone mosque, rock temples and magnificent figurines that carry sways of the affluent past and custom of this place are the testament of the rich legacy of this princely state. 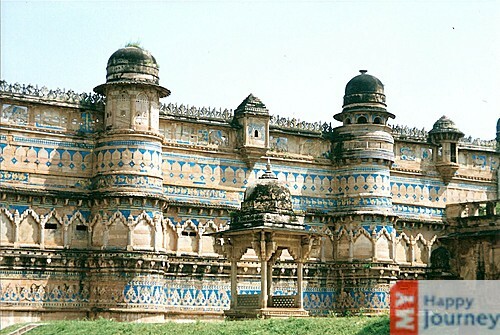 Museums and art galleries are cache houses and marvelously maintained palaces display Gwalior’s incomparable majestic flavor to travelers. 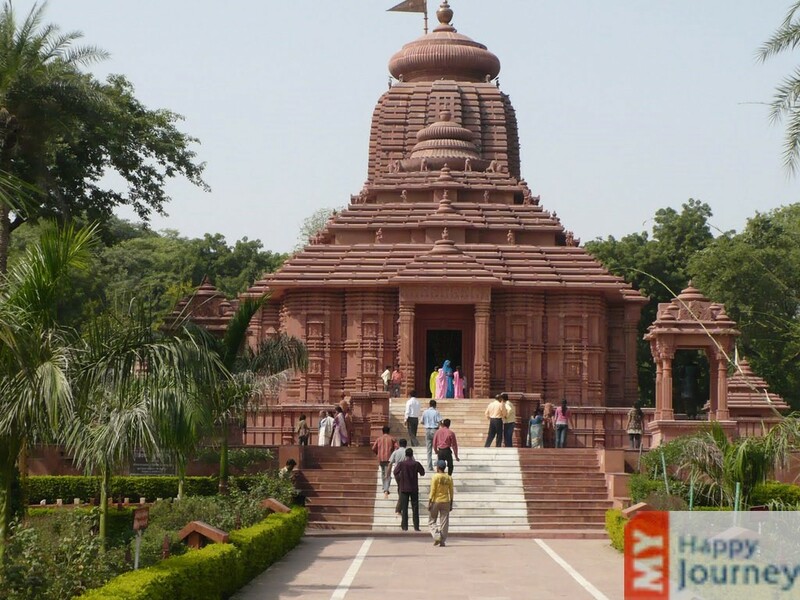 The whole Gwalior city is undoubtedly an ocular and artistic feast for travelers.